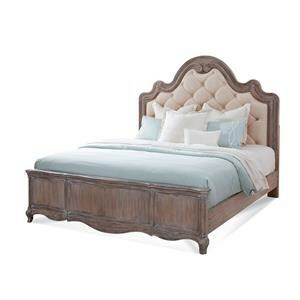 Adorn your bedroom with the Raleigh Linen Bed as the centerpiece. 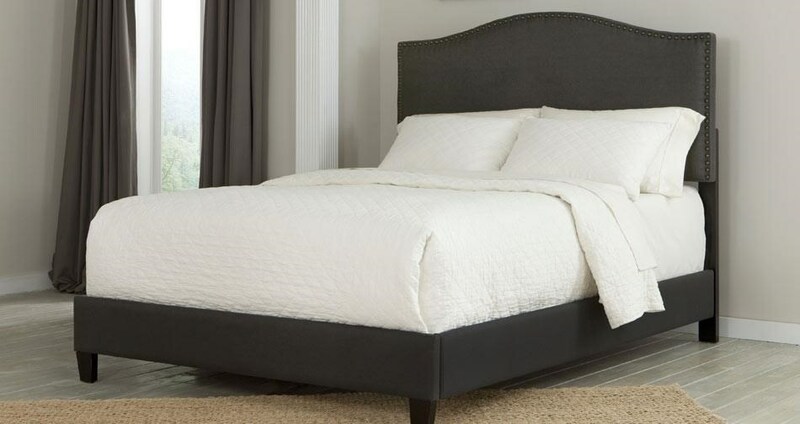 Featuring urban styling, the upholstered linen bed with nailhead accenting will go will any bedroom furniture and can be dressed up with accessories to make a stylish statement to show off your individual taste and style. 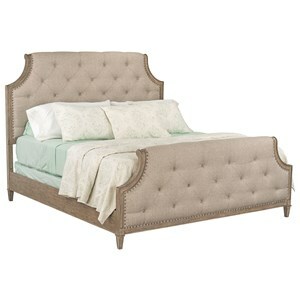 The Raleigh Queen Linen Bed by Kith Furniture at Great American Home Store in the Memphis, TN, Southaven, MS area. Product availability may vary. Contact us for the most current availability on this product.